PRESIDENT Emmerson Mnangagwa has, in an effort to pacify the Zanu PF old guard stripped of their ministerial posts and deployed to less influential posts as full-time party employees, assured them they wielded immense influence over government programmes. 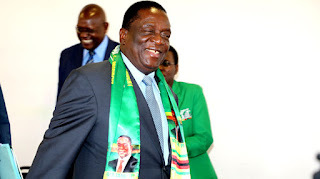 Addressing Zanu PF’s 111 central committee meeting on Friday, Mnangagwa said the ruling party was more supreme than government and would give directives to Cabinet ministers. “The supremacy of the party, as a philosophy, is the ideal position which we must concertedly work to achieve. Cognisant that government is a product of the party, we are all agreed that the party is supreme. The party came first, then the revolution came second,” he said. Several long-serving former ministers, among them Patrick Chinamasa (Finance), Obert Mpofu (Home Affairs), Simon Khaya Moyo (Information) and Samuel Membengegwi (Foreign Affairs), were last year deployed to the party headquarters as newbies took over government business. “We have failed to show the supremacy of the party over government. That we have not achieved yet. We must reach a stage where the party leadership departments are ahead of government, because government is born out of the party,” he said. This comes amid reports that the old guard was not happy with the way the Young Turks were running government business, especially the introduction of policies seen as anti-people. “The President is well aware that there are people who felt they were entitled to ministerial posts, particularly after backing him during the ouster of former President Robert Mugabe. However, he was also alive to the fact that their presence in government would not have inspired confidence in his leadership,” a source said. Mnangagwa warned party members against expelling each other, saying they were stronger together than divided. “Let’s be happy to be a party of many than of a few. Let us not enjoy expelling each other from that party,” he said. There are also moves to change the party’s constitution to ensure that Zanu PF retains a strong grip on ministers’ performance. 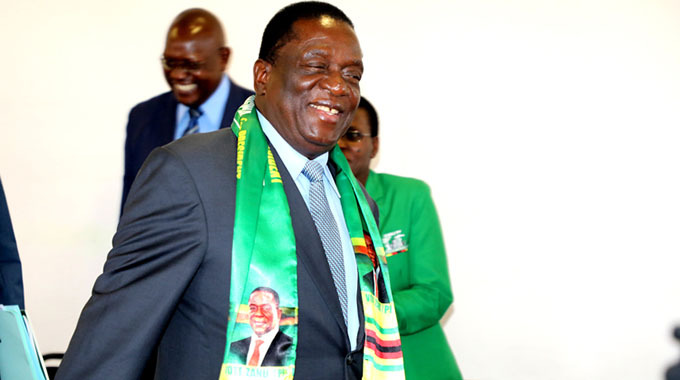 Mnangagwa said the proposed changes, which will be tabled at the next central committee meeting, were meant to ensure that Zanu PF catches up with modern ideologies. “Yesterday (Thursday) in the politburo, we looked at various provisions of our constitution, which we think we will need to change,” he said.